Introducing our brand new event: FAMILY NIGHT! A night for families to climb together. This is a great opportunity to be active and adventurous as a family! Come to STEEPWORLD for a fun night of climbing for the whole family! Enjoy climbing together – no reservations or experience needed! This is a great event for all skill levels – beginners welcome! 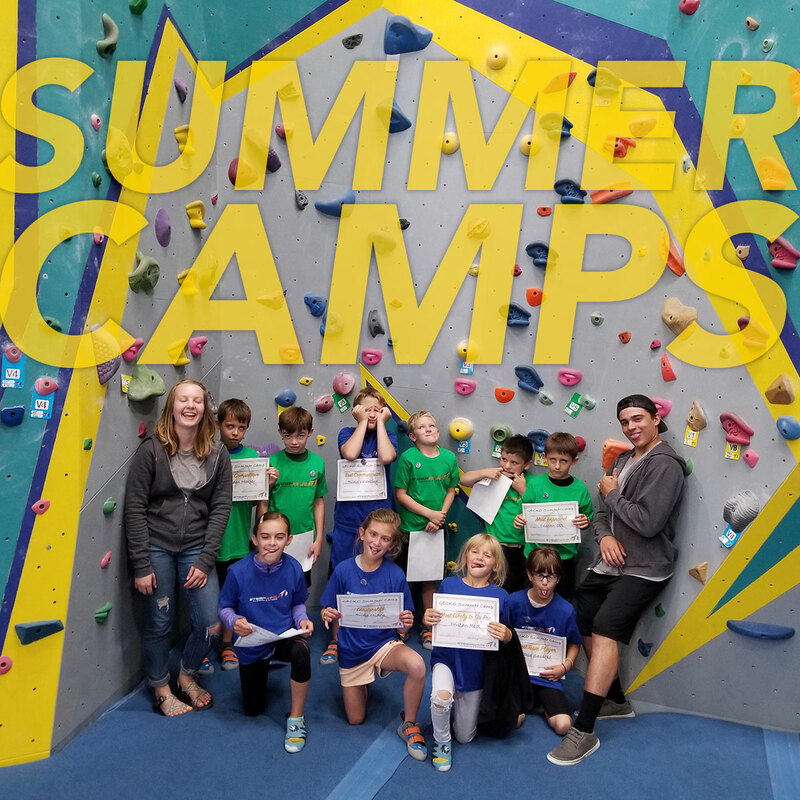 $20 off per session of ALL Summer Camps signed up for on Family Night! You must sign up in the gym on Family Night to claim this offer. Potential savings of $200 per child ages 6-10 (10 weeks of camp) and/or $100 per child ages 11-16 (5 weeks of camp). You may sign up as many kids as you’d like for camps at Family Night!